Neuromyths - Description | W. W. Norton & Company Ltd.
A compelling account of what we (think we) know about the brain. 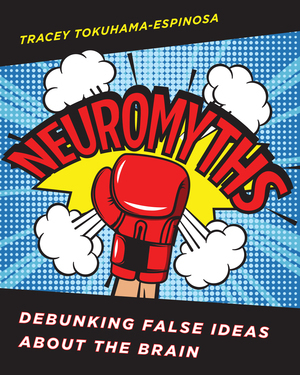 Neuromyths—flawed beliefs about learning and teaching—have the capacity to adversely affect classroom practice. 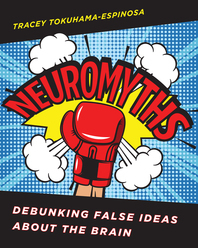 In this eye-opening examination of more than seventy such beliefs, Tracey Tokuhama-Espinosa debunks widely circulated myths and untangles scientific fact from pedagogical fiction. Here, teachers have an invaluable guide on how to avoid misconceptions and instead apply evidence-based practices from mind, brain and education science. A revolutionary look at teaching and learning via the logical pathways of the brain. Establishing the parameters and goals of the new field of mind, brain, and education science.